L.A. architect Michael Maltzan. Photo by Monica Nouwens. 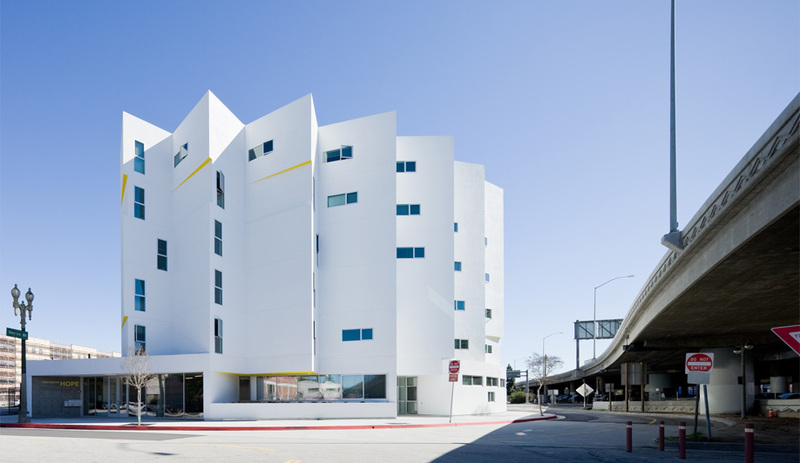 Inner City Arts center in L.A. by Michael Maltzan Architecture. New Carver Apartments, a social housing project by Michael Maltzan Architecture. Photo by Iwan Baan. 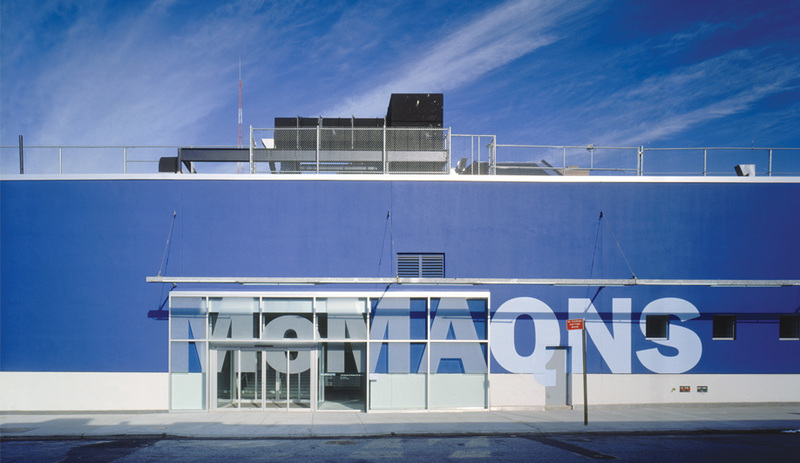 Museum of Modern Art, Queens, by Michael Maltzan Architecture. Photo by Christian Richters. 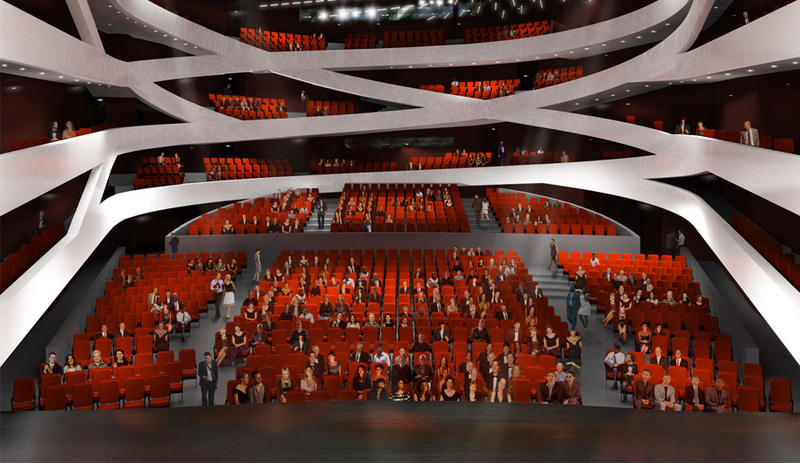 Mashouf Performing Arts Theater by Michael Maltzan Architecture. Regen Projects by Michael Maltzan Architecture. Photo by Iwan Baan. Michael Maltzan Architecture has been selected to design the Inuit Art and Learning Centre for the Winnipeg Art Gallery. Winnipeg has been gaining accolades recently for its growing interest in building showpieces by some of the world’s top firms. 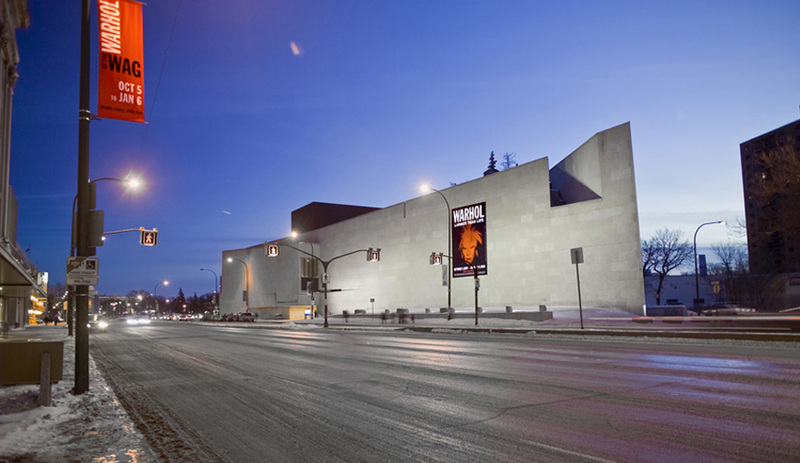 This week, the Winnipeg Art Gallery announced it will be bringing in Michael Maltzan Architecture to design a new wing for its contemporary Inuit art collection ­– the largest of its kind in the world – and to expand its studio art and learning programs. 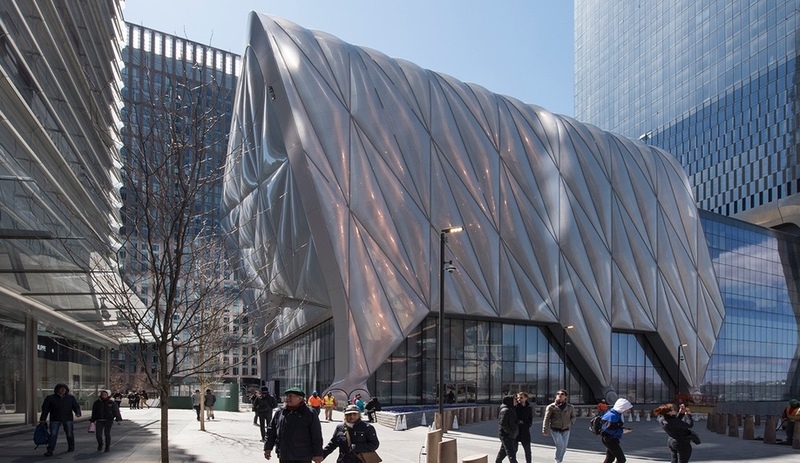 Sixty-five international firms submitted proposals for the project last fall. 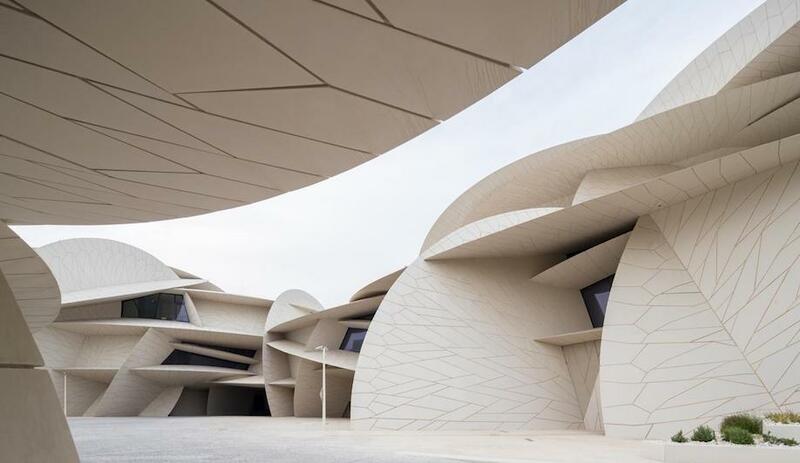 The 3,700-square-metre expansion will be integrated with the current museum, which is already housed in an impressive building (pictured below) shaped like the prow of a ship and designed by Gustavo da Roza in 1971. Michael Maltzan will be the lead architect, with George Cibinel of Cibinel Architects acting as the associate and technical architect. Maltzan is well known for his visionary forms and experimentation with new materials that are both visually cutting-edge and technically advanced. 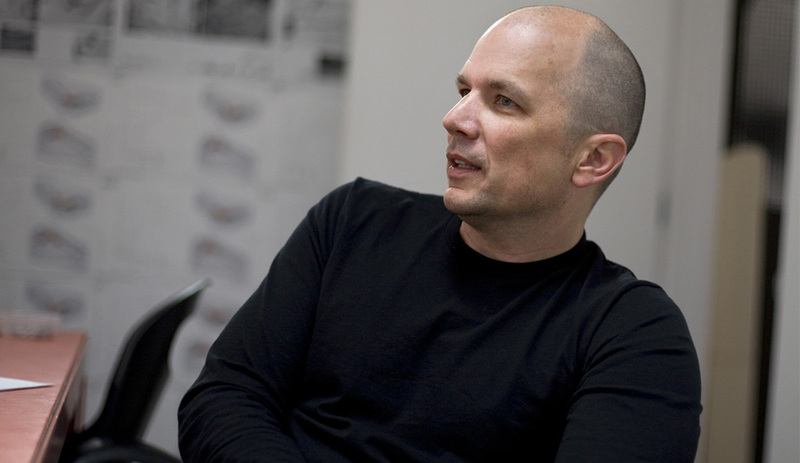 Since opening his practice in 1995, the Harvard graduate has landed dozens of high-profile commissions while also taking on budget-strapped projects that aim to nurture social change through good design. 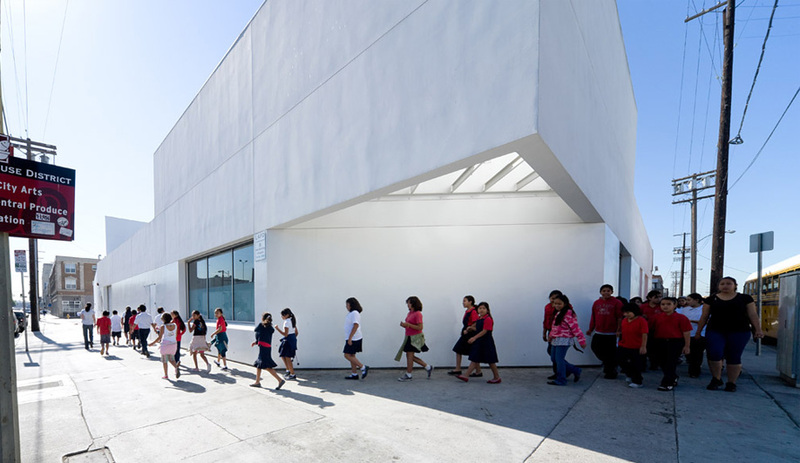 The Inner City Arts campus for underprivileged children and the New Carver Apartments, both located in downtrodden areas of L.A., are two such examples that have earned the firm a stellar reputation for using architecture as a powerful tool for change. 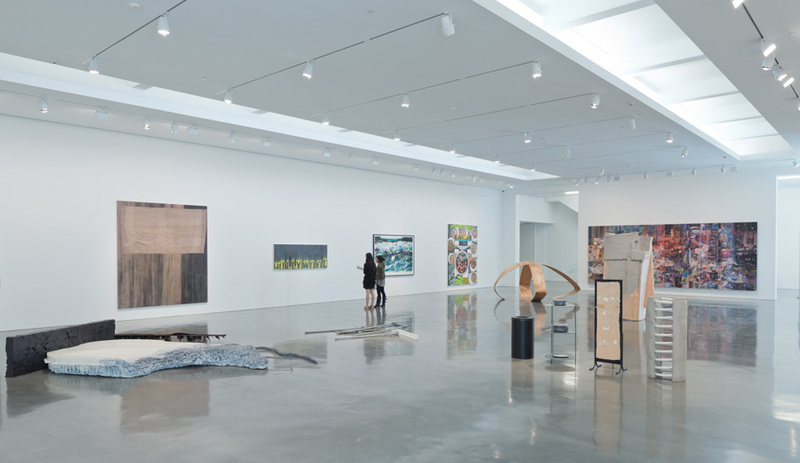 Maltzan’s plans for the new gallery have yet to be revealed. He won the commission based on a proposal and interview with the selection committee. 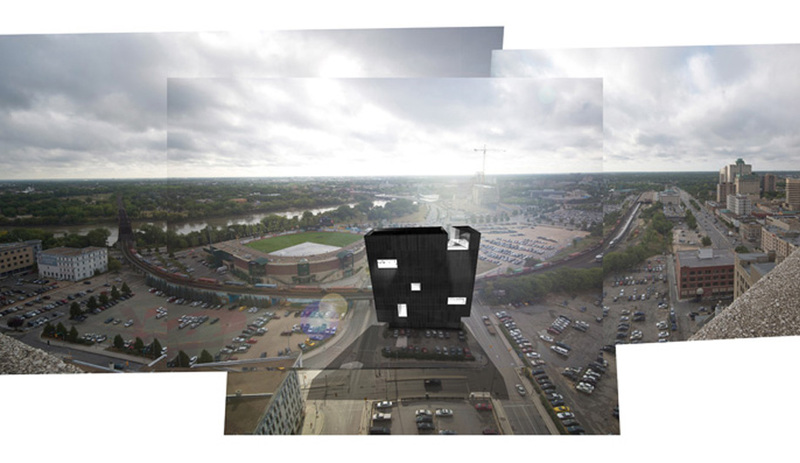 The WAG’s forward-looking plan is just one of several visionary enterprises now redefining the midwestern city. 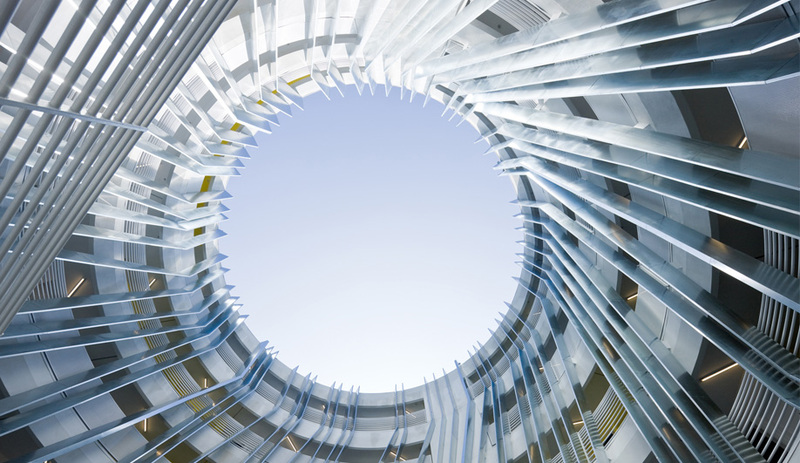 In September, the University of Manitoba’s School of Art opened the doors to its new campus building by Vancouver’s renowned Patkau Architects. 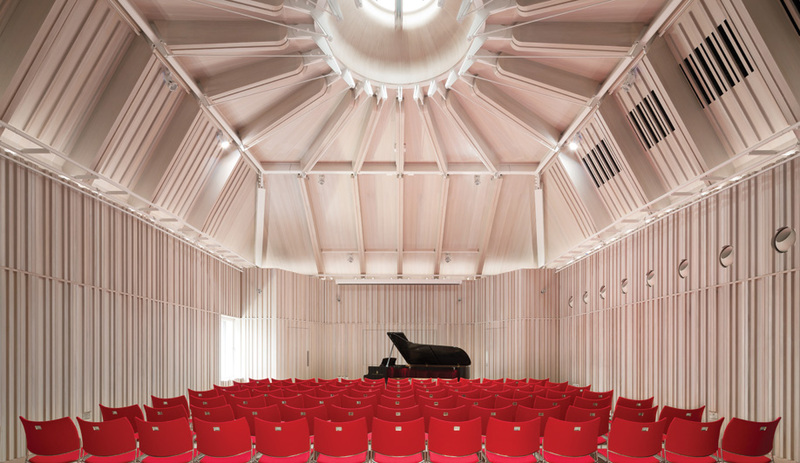 Local firm 5468796 Architecture is also leaving an indelible mark on its hometown. 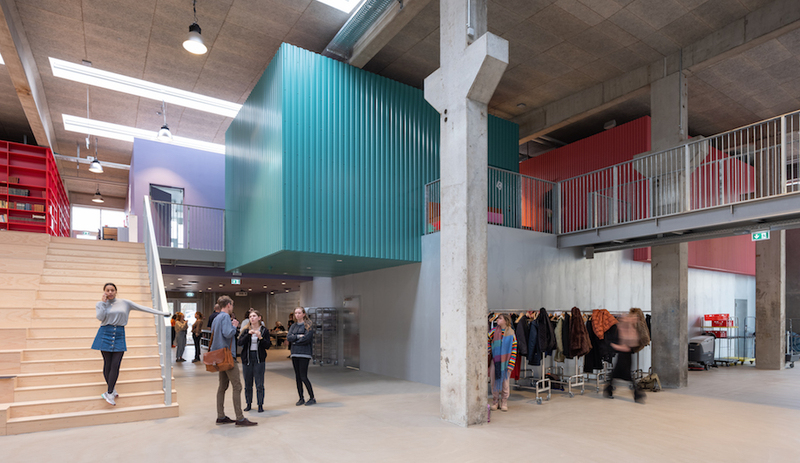 Besides representing Canada at this year’s Architecture Biennale in Venice, the busy studio has transformed a handful of derelict buildings into developer-driven residential conversions. One of 5468796’s most eye-catching is The Avenue on Portage, two downtown buildings clad with polished aluminium facades and narrow balconies that protrude 2.7 metres over the street. Their latest project is Bond Tower (pictured above), an 11-storey office building that will have as a nearby neighbour the soon-to-be-complete Canadian Museum of Human Rights (shown below) designed by Antoine Predock of Albuquerque, New Mexico. 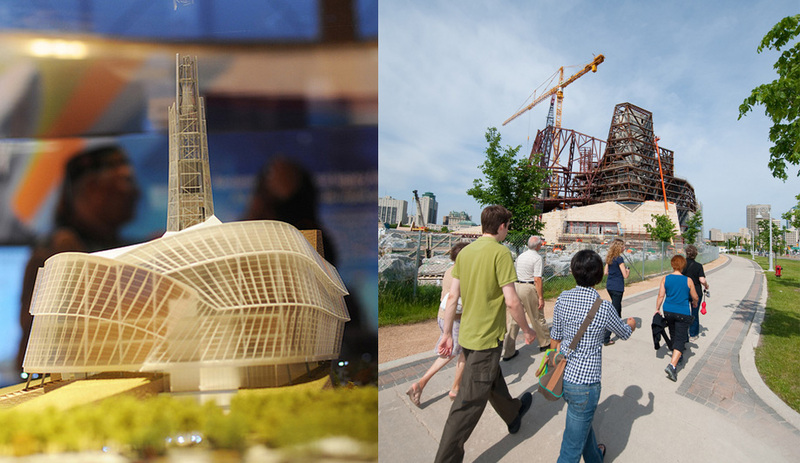 One of Canada’s most ambitious cultural buildings to date, the long-awaited museum is slated to open in 2014.